I don’t know about you, but out of all my designer handbags, I often prefer carrying my SackPack. 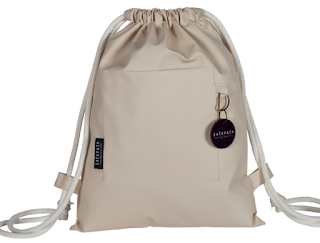 Discovered in Isreal on a recent trip, this drawstring bag is one of the most convenient items I own. Not only is it incredibly stylish and fits everything I need, but I also appreciate having my hands free, whether I am out with the babies, enjoying an outdoor festival or concert, at the beach, on a bike or sporting event. the many color options you offer. Ever since the 80’s, I have been a fan of sackpacks; I myself used to wear one as child. As an adult, I thought, “the bags aren’t nice enough, they aren’t well designed for today.” So, in the summer of 2013, we changed that. We took the fabric that people use for bags today, like PU leather, canvas and quilting and made it more fashionable; we gave it more color, more texture, more street style. Our original SackPack comes in 80 colors; people sometimes spend hours in our store in Isreal trying to decide on which SackPack they will buy. In Tel Aviv, you see 15 year olds wearing our SackPacks as well as 65 year old women. You will also see fashionable men wearing our SackPacks. We love that! 2. Tell us about the Mini SackPack as well as the Dylans bags you carry — do these collections have different uses in mind? Yes, the Mini SackPack is a stylish option for anyone who leaves the house with just a few items — like a phone, keys, sunglasses and wallet. We offer it in 15 different colors. Our Dylans bag, on the other hand, is meant for carrying laptops and tablets so it does not use a drawstring design, but instead a more sturdy backpack design with a solid outside clasp, two inside compartments as well as an easy-to-reach inside pocket for cell phones. We also offer it in 15 different colors. 3. What sets SackPack22 apart from other companies? Honestly, it’s our groove. My partner and I are long-time friends and we genuinely like to have fun. Everything is a reflection of our cheerful and cool personalities–from the layout of our website, the funny photos and messages we post on our company Instagram and Facebook pages and its also one of the reasons we offer such a wide variety of colors, styles and mixing of materials throughout our collections. 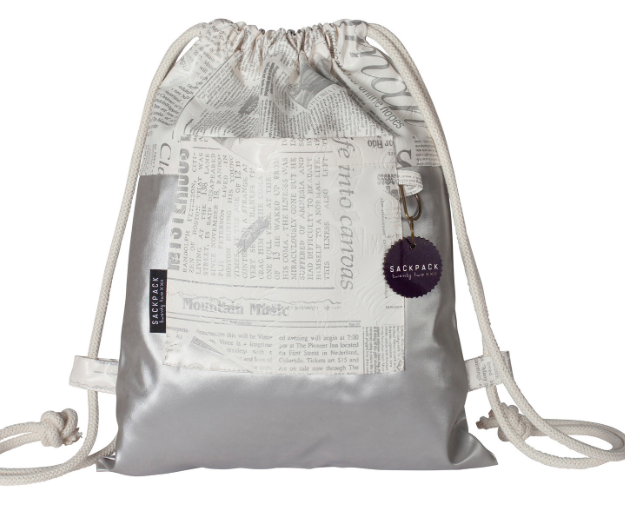 Ultimately, we want our customers’ bags to reflect their own personalities. 4. What is your favorite bag from the entire collection? This is almost impossible to answer; I have so many. If I had to chose only one bag, it would be the Dylan in Silver. Whenever I walk the streets of Tel Aviv, I get loads of complements. 5. 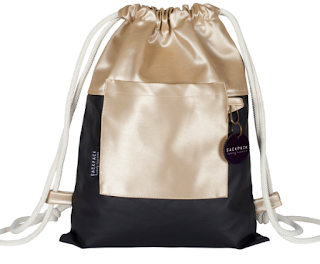 Which bags are your best sellers and what colors do people choose most frequently? 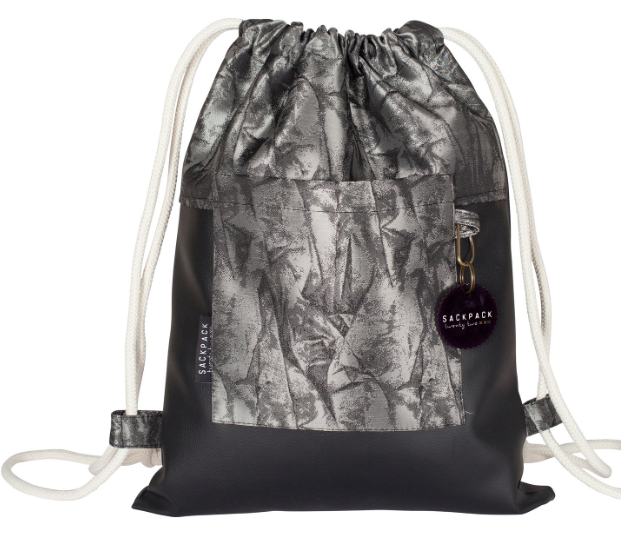 The classic SackPack is definitely our best seller! People love it in either grey, black or yellow. 6. Will you be adding any new items to your collection? Yes, we are in the process of adding the “Lenny” to our collection, which will be a very large, oversized bag worn on one shoulder. Our customers definitely keep up with fashion and after many requests for a stylish oversized bag, we came up with a great design. Keep an eye out for this new addition to our website within the coming weeks. 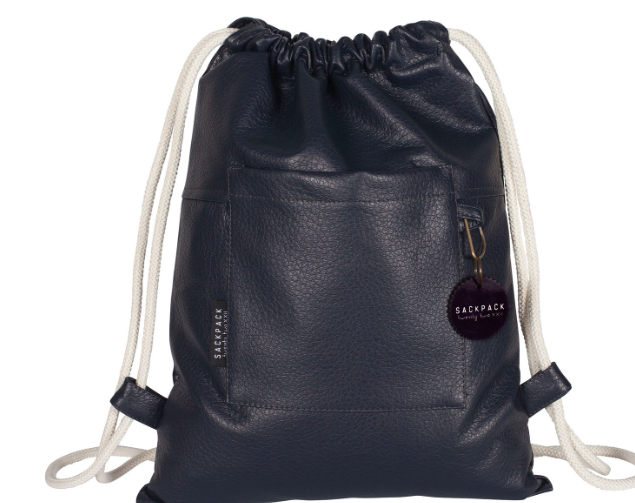 Shop SackPack 22 here and follow them on Instagram or Facebook.